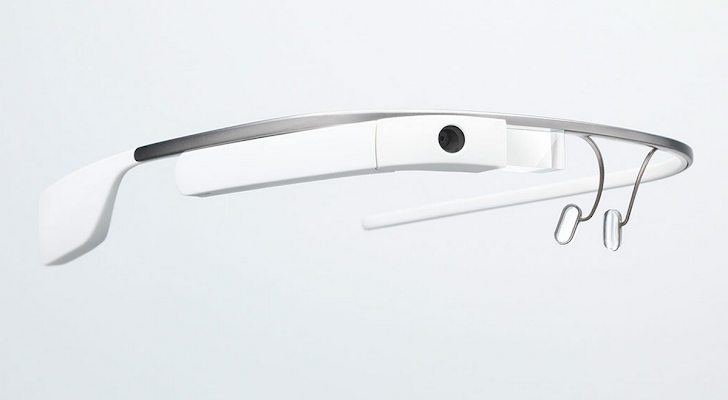 In the mob of Smart Devices, after Smartphones... Google glass would definitely be the next must-have device. It’s non-other than a small computer you wear like eyeglasses allows you to surf the Web, email, text, take photos, live videos and more, -- all hands free. Google Glasses are yet in very limited release, but researchers have developed the world’s first spyware that could hijack your Google’s Glass computer eyepieces. Two Polytechnic graduate researchers, 22-year-old Mike Lady and 24-year-old Kim Paterson, from California designed an app that has the capability to convert the Google Glass into a Spy Camera, click a photo every ten seconds without giving any visible sign to the wearer, Forbes reported yesterday. The malware app developed by the researchers, masquerades itself as a fair piece of note-taking software, ironically dubbed as ‘Malnotes’, that trick users accept the permissions which allow them to capture images of whatever the glass wearer is looking at, in every 10 seconds when Glass’s display is turned off and uploads them to the remote server. Although, it’s Google’s developer policy which specifically ban apps that capture images while the device display is off, but the two California researchers proved that there were no real security prohibitions to enforce this policy. Forbes reported that in a short video interview with the researchers, the Google Glass handset running Malnotes belonging to Mike Lady apparently uploaded more than 150 snapshots of his vision, with no indication for either him or any other person. The researchers were successful in uploading the malicious app into the Google app store which was subsequently removed from the Google when the news broke. But, when their professor tweeted about their work and received a response from a Google staffer, they didn’t bother to try uploading the app to Google MyGlass app store. Such malicious apps could be served via 3rd party app stores or could be installed using a USB cable via computer, when in debug mode. Just yesterday, we have reported about a Windows Spy tool that can even install a spyware app to Android devices connected to the infected computer. The Google spokesperson stated in response, "Right now Glass is still in an experimental phase and has not been widely released to consumers. One goal of the Explorer program is to get Glass in the hands of developers so they can hack together features and discover security exploits."